Registration includes your choice of sessions and lunch, if selected. Payment is due upon registration via a credit card. *As a Member benefit, if you cannot attend a monthly meeting you can send a substitute from your organization in your place. See policy below. If you know you cannot attend in advance, your "substitute" should register for the meeting using their contact information and follow instructions for substitutes within the form to remove their fee. Registrations must be received by 10:00 AM the Monday prior to the meeting. Once registration is closed it will state CLOSED within the meeting Program Calendar listing. Full Members that do not register prior to the close of registration will be asked to register on-site, a $20 fee will be incurred for lunch. Non-profit Members and Allied Profession Members of PGGNE may send a substitute to monthly meetings at no charge as long as the member has registered for the program in advance (see REGISTRATION POLICY above). If the member has not registered in advance, substitutes will be charged a fee of $20 upon registration on-site for lunch. Cancellations are required by 10:00 AM on the Monday prior to the meeting. In accordance, only refund requests received by this time will be granted. Email your cancellation/refund request to info@pggne.org. All emails received will be acknowledged. 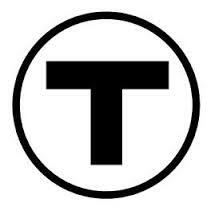 PGGNE meetings may be cancelled if the mayor or governor has declared a state of emergency in Boston. If the meeting is cancelled an alert will be posted on the website and the PGGNE office will record a voice mail message (at 781-647-4343) by 8:00 AM on the day of the meeting. 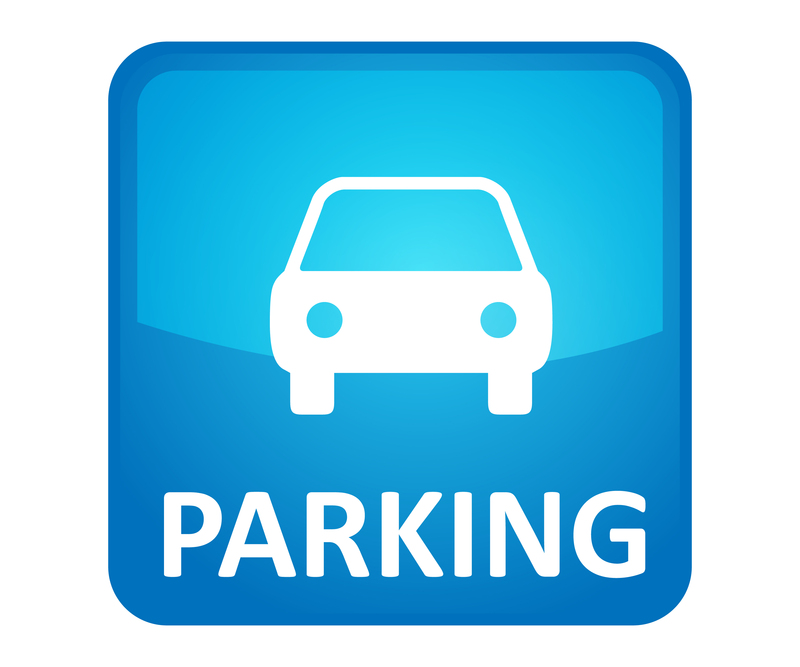 To view the Wyndham parking details and nearby MBTA stations, please click the below icons.